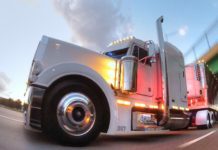 One of our jobs at Truckers Logic is to connect you with the trucking industry, provide great resources for all levels of truck drivers and positions. 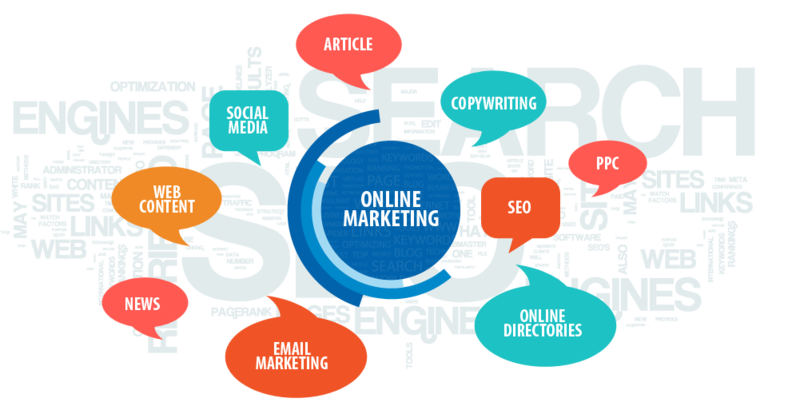 While we have no association to Internet Truckstop Truckstop.com®, we’ve heard a lot of great things about them. Truckstop was founded in 1995 by Scott Moscrip. Scott states that he had a vision to provide innovative and reasonably priced services for the transportation industry. Things were a lot different back in 1995 and Scott was a pioneer to have this genius of an idea. 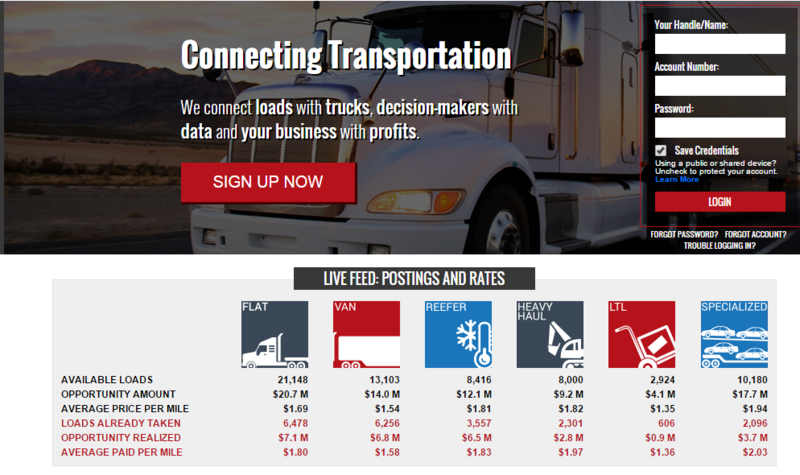 Today, Truckstop is one of the largest internet based freight matching services in the industry. The one thing that we still hear a lot about when Truckstop is discussed is the price. Back in 1995, they charged $35. Today, they still charge $35. We’re talking about a history that goes back over 20 years. I won’t say Truckstop was ahead of their time, but they came out at a perfect time. 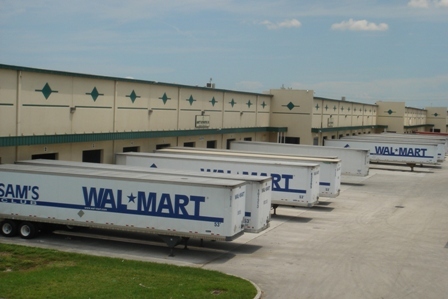 From that humble start, the company has grown to be the largest Internet based freight matching service in the industry. Through the years Truckstop.com® has gained a reputation for providing excellent customer service and transportation related tools for a very reasonable cost. In fact, our basic service is still the same cost it was in 1995, only $35! 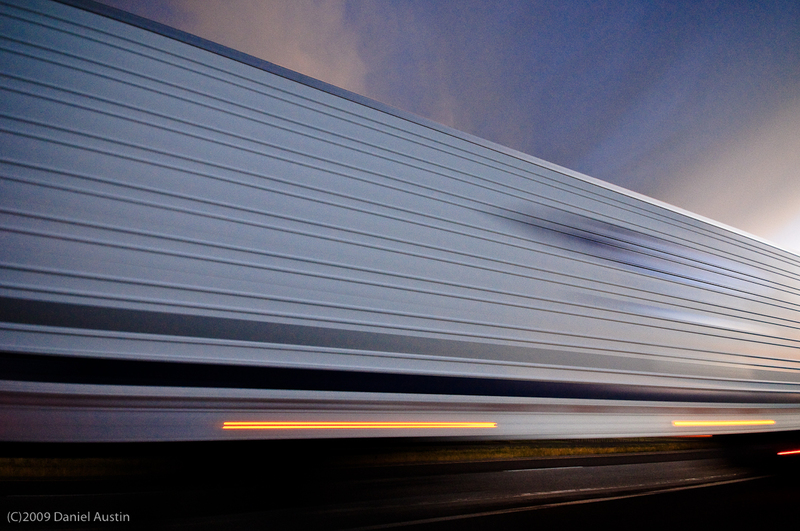 Anyone that runs a trucking business knows that organization is a must. 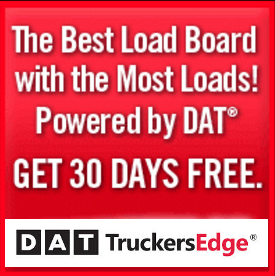 Keeping track of your loads, trucks, trailers and drivers can be a job in itself. Internet Truckstop does offer a solution, ITS software. 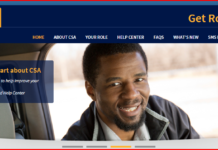 It has features for carriers, owner operators and brokers.